Keystone Construction Diecast reserves the right to refuse any order placed on this web site. All credit card orders are reviewed prior to processing to prevent possible unauthorized use/purchase, additional information may be required before order is processed. Credit Cards payments will not be accepted for certain items without prior approval. If I put a deposit on a pre order item is it refundable? Deposits will be returned, if notified in writing: 100% within 15 days, 50% within 30 days, non-refundable after 30 days of order date. Deposits will be refunded if Keystone Construction Diecast is unable to supply item. If I put a deposit for a Special Order Item is it refundable? Deposits for Special Orders are non-refundable. A refund will be issued if KCD is unable to complete transaction. I placed an order and didn't get an email confirmation? An email is automatically sent when an order is placed on the web site and emails with questions are answered within 24 hours. I sent an email requesting information and didn't get a response? Some possible reasons you didn’t receive it could be an incorrect email address (typo) or was sent to your spam/junk folder due to settings on your email account. Emails are sent using HTML and some email accounts automatically send them to the spam/junk folder without the proper settings active. If you still didn’t get the email please call 814-329-1106. Yes, PayPal is accepted. 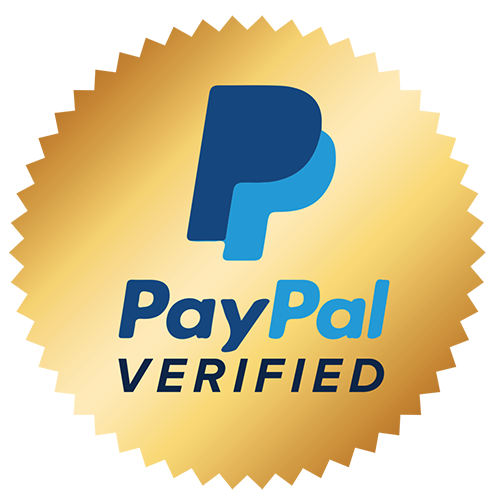 Payments using PayPal eCheck are subject to an additional 5 business days hold for payment to clear before shipping. Can I mail a check or money order for my order? Orders requesting payment by check will have a hold of 5 business days for payment to clear before shipping. If payment is not received within 5 business days order will be cancelled without notice. Do you accept domestic and international bank wire transfers? Yes, bank wire transfers are required on certain items when payment by credit card is not an acceptable form of payment due to rarity of item. Your order will be shipped promptly after payment has been received. Email for bank information.